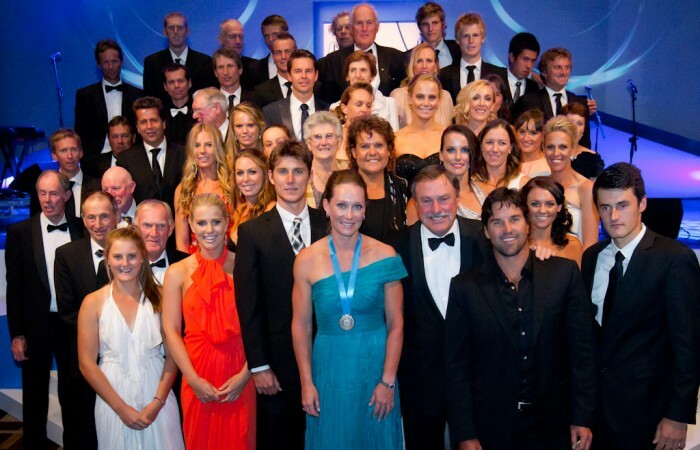 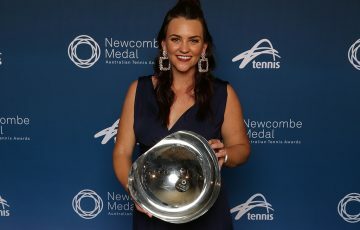 UPDATE: The Newcombe Medal Australian Tennis Awards 2012 finalists have been announced ahead of the awards ceremony on 3 December. 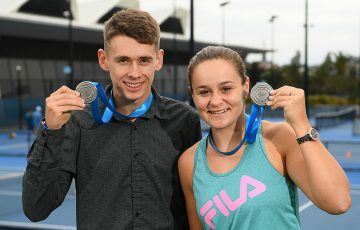 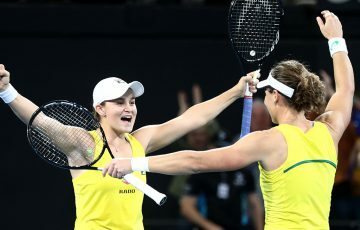 The Newcombe Medal Australian Tennis Awards 2012 finalists have been announced ahead of the awards ceremony on Monday 3 December at Melbourne’s Palladium Ballroom at Crown Casino. 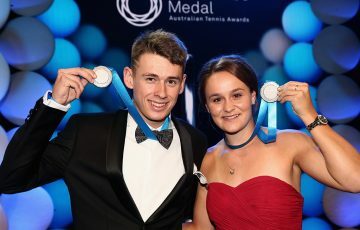 The awards celebrate the achievements of Australia’s tennis community and the contribution of its members to the sport in the previous year.